What’s going on at Panera Bread? Recently, the (newish) Westwood branch abruptly closed up shop. On a tip from a reader (Thanks Shawn! ), I went to check out the (also newish) Beverly Hills location at 239 S Beverly Dr. Sure enough, a note taped to the front door explains that they have “permanently closed”. Could this indicate trouble for the popular bakery/sandwich chain? 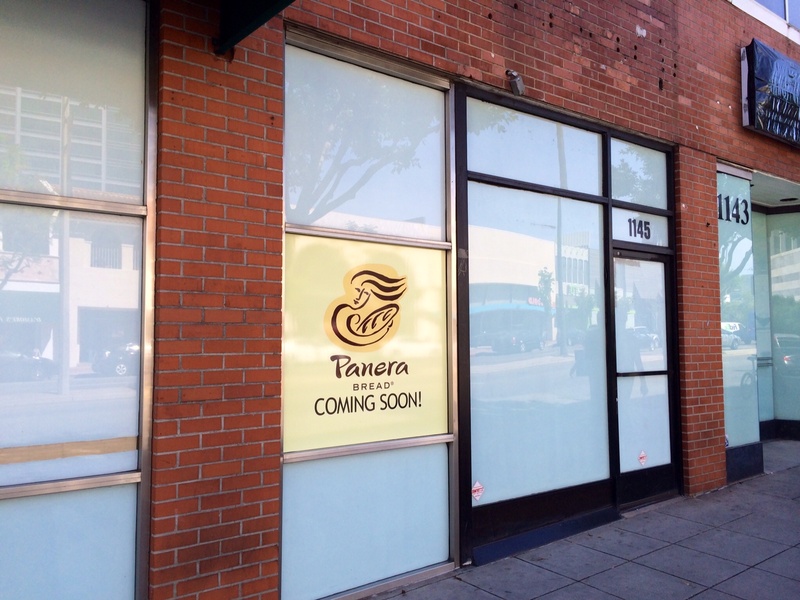 National sandwich and bakery chain Panera Bread continues its steady expansion. 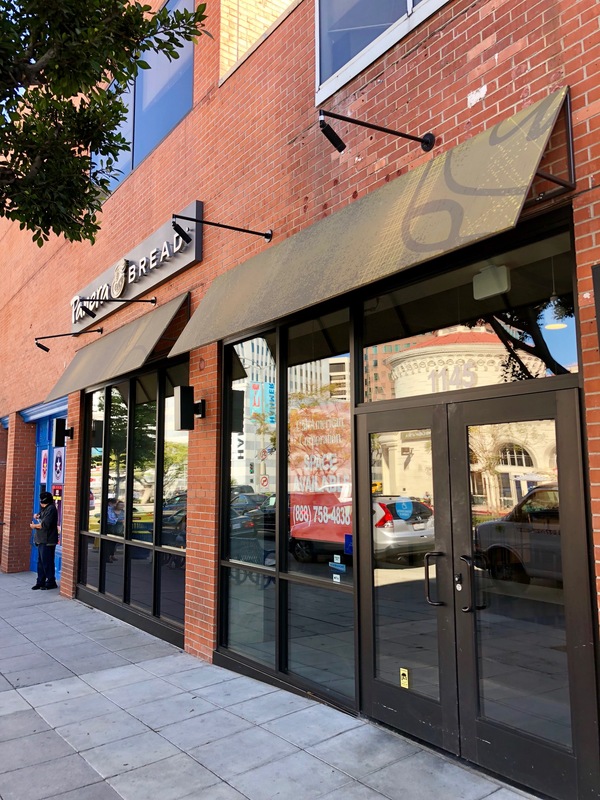 The latest branch appears to be going into the space at 1145 Westwood Blvd. in Westwood. Until then, check out their menu and read more about them here. 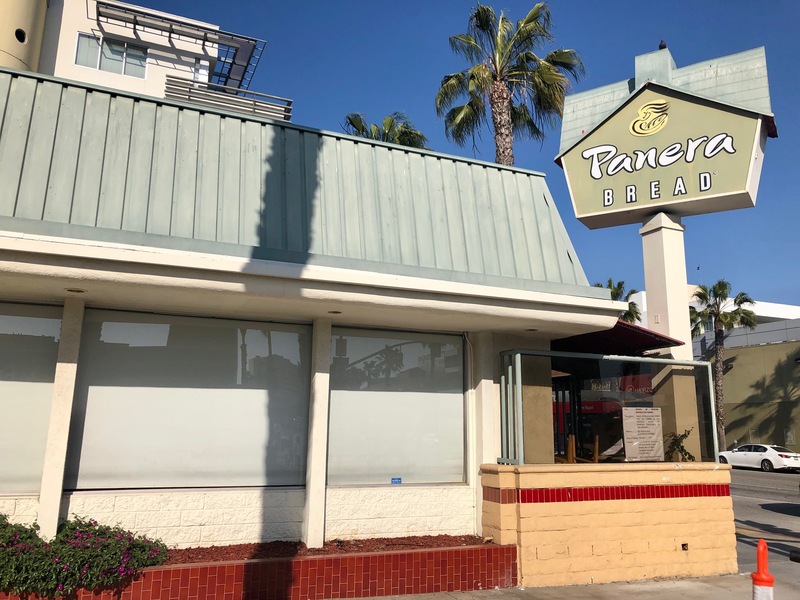 Ubiquitous bakery chain Panera Bread will soon be landing squarely in the heart of Beverly Hills. Signs recently went up on the old Chamber of Commerce storefront at 239 S. Beverly Dr. announcing the impending arrival. 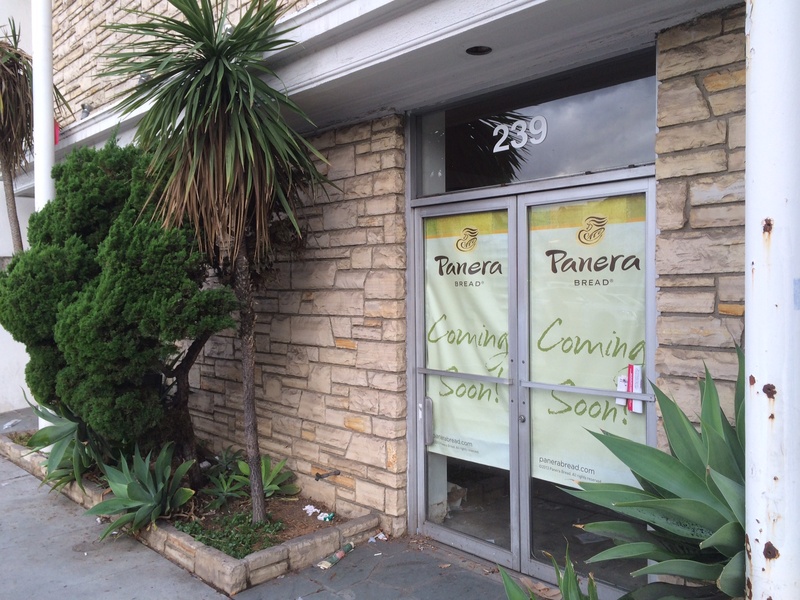 No word on an opening date as yet, but until then, if you happen to be the last person on earth who has never heard of Panera, check out their website here.